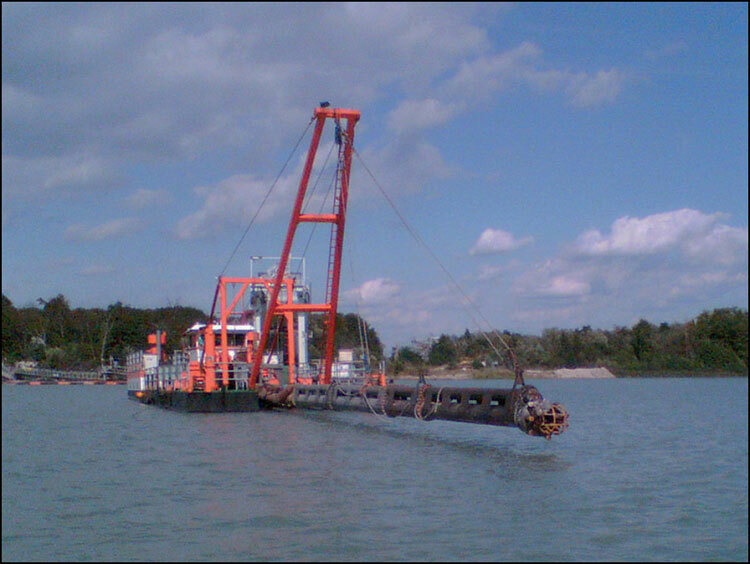 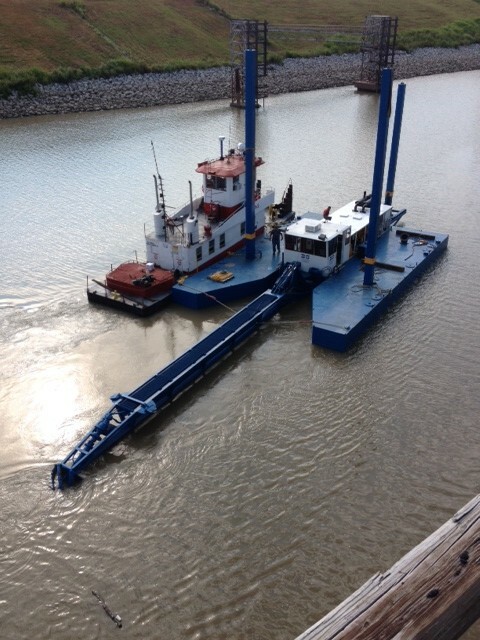 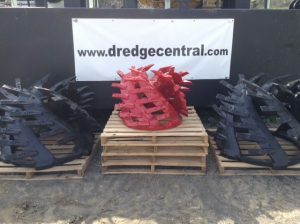 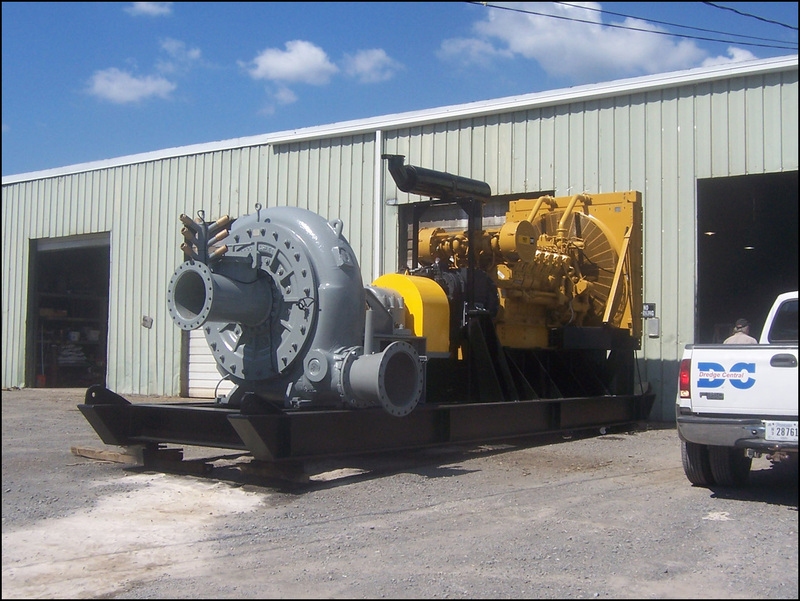 Originally manufactured in 2002, this dredge represents a unique opportunity for the buyer with very deep-digging requirements, with a digging-depth of 180 ft (55 m). 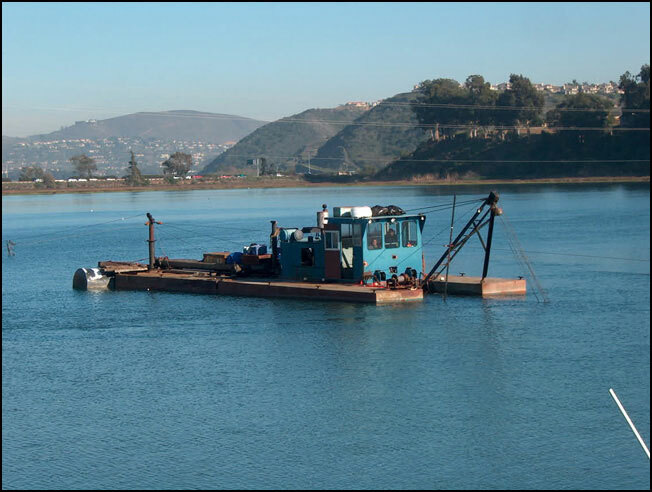 If that depth is not required, the ladder can be modified for a depth of 70-90 ft (21-27 m). 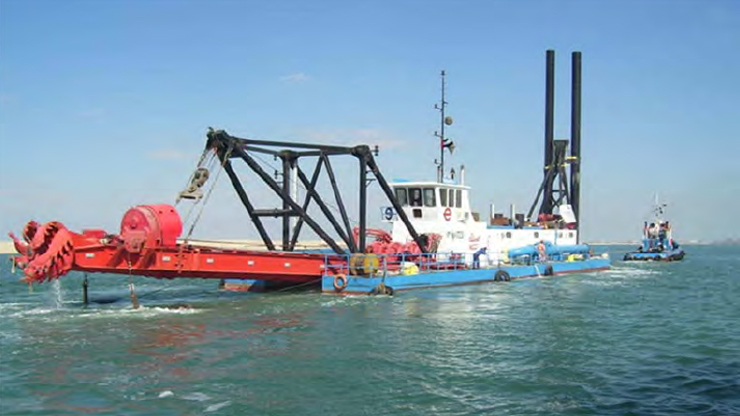 The completely refurbished dredge will be available in 5-6 weeks ARO, ex-works The Netherlands, and very competitively priced at US$1,950,000.